Proof Sessions Corrupt and Q Lies! from Truth Warriors on Vimeo. American Intelligence Media goes over how we know with 100% certainty that Jeff Sessions is a criminal and is working for the deep state and thus QAnon and the rest of the Q stuff is all garbage there to waste your time and THINK Sessions will do something! Oh and Trey Gowdy is a SCUM too for saying Mueller is doing great! He's deep state! He wants to work for SES too! I'm sure he wants a big fat SES salary of millions to cover up for the scum! Listen to this very important video and get it everywhere! Thanks to patriots who emailed Alex Jones, Alex was forced to begin covering Senior Executive Services (SES) right after I launched the campaign to email his staff! Great job Truth Warriors! Keep emailing anybody else in alternative media who is pushing the Q garbage! See what they are putting out on SES! Q tells you to "Trust in Sessions!" What a joke! Jeff Sessions was totally compromised from the very beginning of his relationship with Trump. He is NOT going to do anything against the deep state unless he's put in handcuffs and is made to testify the truth on them. He works for them! Jeff Sessions is an SES traitor! He's on THEIR payroll and all those people pushing QAnon are playing you for a fool! Here's enough info on these videos to put Jeff Sessions away forever! Get this out to anybody who still pushes the Q nonsense when Q tells you to trust in SES swamp monster Jeff Sessions! Tell these alternative media people to begin putting out the truth on SES immediately or we hold THEM responsible if we lose the fight! April is SES Awareness Month so get out there and rock the truth on it! Pull all support from those who refuse to put out the truth on SES! Alex Jones began putting it out thanks to your emails! GREAT job! First Bioavailable Copper on the Planet! 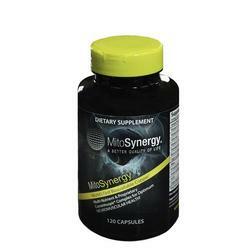 Experience the world's first Bio-Available Copper I Supplement and you'll be a customer for life! Now you can throw away all your other vitamins. Shocking videos tell all. 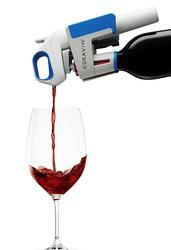 You love a glass of wine in the evening, and now you don't have to worry about drinking the entire bottle or limiting yourself to one kind of wine. Enjoy a fresh espresso anytime, anywhere with the help of the Mind Reader Hand Held Portable Espresso Maker. 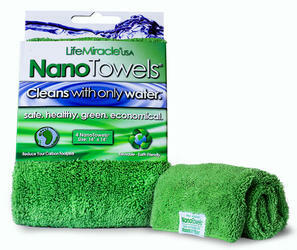 Advanced technology eliminates your need for paper towels FOREVER and saves you thousands of dollars. Germs and odors beware! 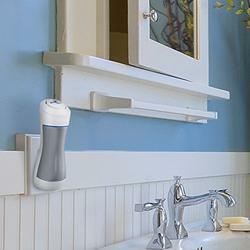 The Germ Guardian Pluggable UV-C Sanitizer and Deodorizer provides your home with fresher, cleaner air. 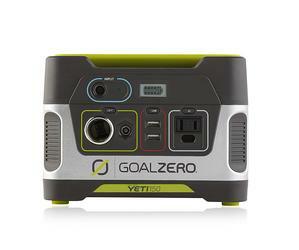 Tired of lugging a heavy cooler from the car to the beach or campsite? 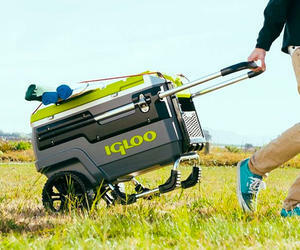 You'll enjoy this All Terrain Journey Cooler by Igloo. 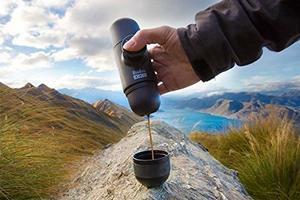 The World's first unspillable travel mug, powered with Smart Grip technology. 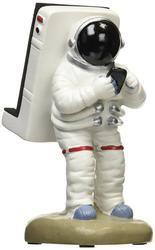 This realistic looking astronaut smartphone stand looks really amazing. 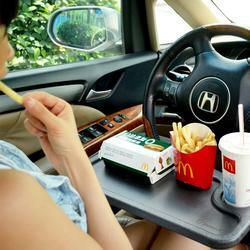 Strong enough to easily accommodate an iPad Mini Nexus 7 without overloading. 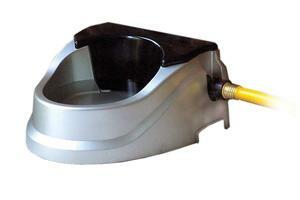 Enjoy the ultimate hygiene and convenience with this Touchless Toilet Seat. 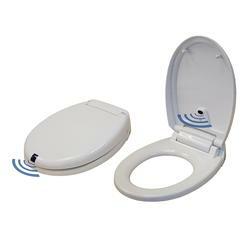 Just approach the toilet seat and the lid cover will open automatically – no touching needed! This unique invention connects to any garden hose and provides consistent fresh water for your dog or cat while you're at home or away. This baby bean bag chair is fully over locked and double stitched for security and comfort. This gives extra strength and makes doubly sure that NO beans can ever escape.